I had an almost new set of 225/40R18 and 295/30R18 Michelin PS2's so i figured i would run those down first. Kinda glad i stayed with these. At the same time i lowered the car with BC Coilovers and did Torque Solutions bump steer kits front and rear, Torque Solutions rear upper dog bones, SPC adjustable lower control arms front and rear, Torque Solutions front and rear adjustable sway bar links and H&R sway bars. With the car sitting low and 2 degrees of camber in the rear and 1.5 in the front the rear tires are close to touching the qtrs. If i ever jump up to a 315 i will need to fender roll or adjust the rear height up. I think it looks sick! When its time for new rubber i will go with 245/315 but for now i am MORE than happy! These offsets are perfect. 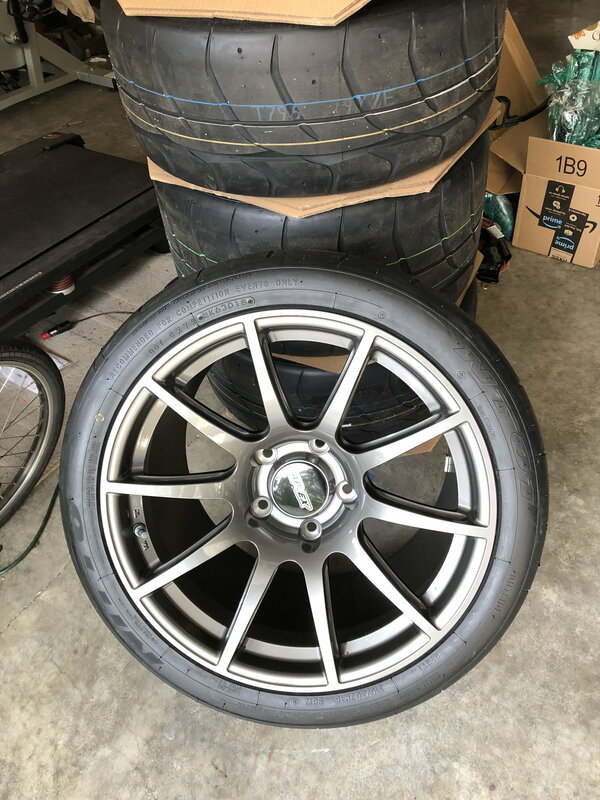 Will I have to roll the fenders for clearance with SM-10 18x8.5 ET42 and 18x11 ET60 with a 235/40-18 & 315/30-18 tire configuration on a narrow body 911? There are several factors that contribute to the equation like vehicle ride height, tire brand (not all are created equal) and alignment settings. In some instances adding a touch of negative camber is enough to accommodate 315's, while others require rolling the fenders. Tire compound plays a big role. Even your spring rates can play a role, as we have to account for suspension compression when the car is put through its paces. A street car is not going to see the same forces as a track car hopping berms. As an example, this Carrera 4 (picture 1) has Falken RT615K's in 235/40-18 / 315/30-18 and he has a generous amount of clearance at his ride height. 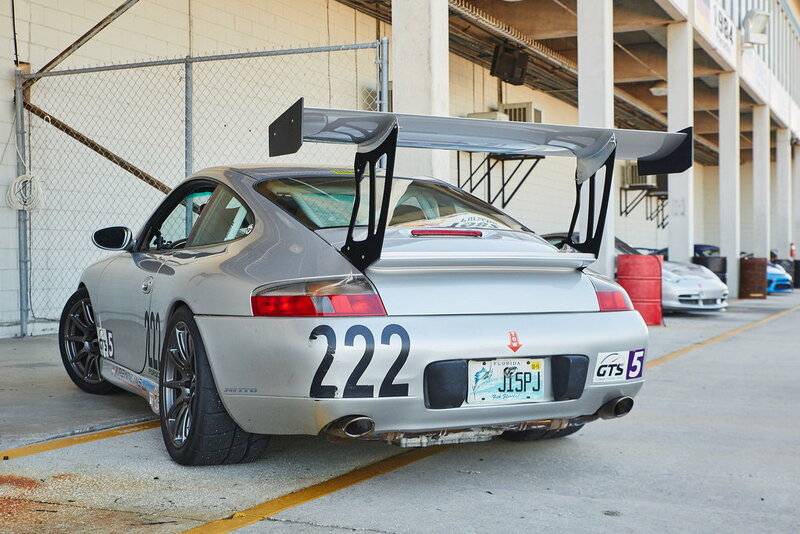 The 996 track/race car below (picture 2) is running the same rear tire size in a Nitto NT01 r-compound which is known for running wider than a street tire in the same advertised size. This in combination with a lower ride height is going to benefit from a fender roll. You can see the major differences in the shape of the sidewall, and both are mounted to the same 18x11" ET60 SM-10. Last edited by APEXRaceParts; 03-22-2019 at 03:10 PM. What do I have to do to get a set of 18x8.5 / 18x10 to fit a 964 C2? Is there a groupbuy going for these? Just got my NTs mounted (245/315 x 18”) look forward to mounting and running! Thanks Apex, great looking wheels! Ryan, great info! That definitely helps! Thank you! Thank you for your interest. I am a big fan of the 964 chassis, however, we did not develop an 18" wheel configuration specifically for that platform. Our first SM-10 Porsche wheel release focused on the most popular Porsche chassis that are found at the race track to ensure we provided our largest audience with solutions. Now that wheels are available for the 996 & 997 9911's, as well all gens of the Cayman/Boxster chassis, we do plan to expand the line. 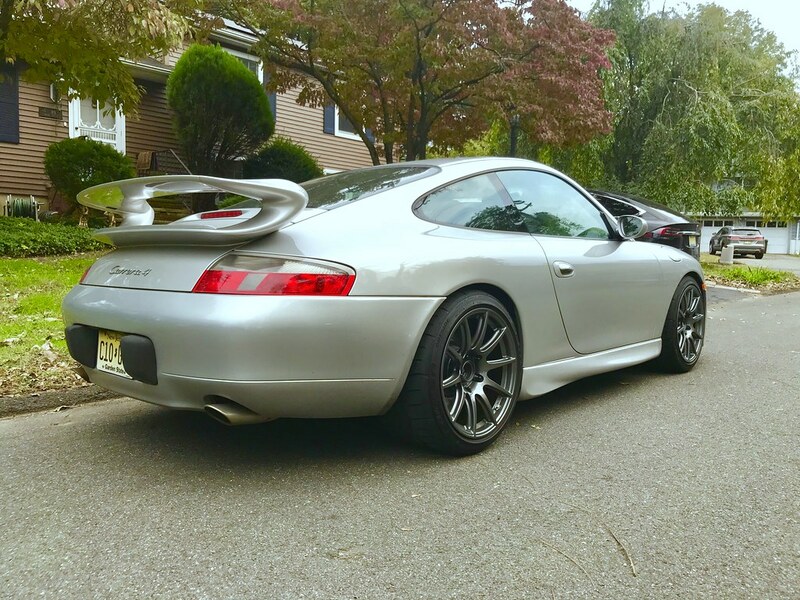 There has been a tremendous amount of momentum behind 964 and 993 chassis over the last 10 years or so, and I would love to provide these owners with a direct solution as well. Our community Group Buy ended several weeks ago, but the good news is that we consistently produce our Porsche wheels. They are available through our website or through an Authorized APEX dealer. Fantastic setup, etchhead. I use the tried and true NT01's myself. Looking forward to seeing your setup once things are sorted! My pleasure. Let me know if I can assist any further. Last edited by APEXRaceParts; 03-27-2019 at 07:55 PM.